HOW MUCH WILL YOUR SOD COST? 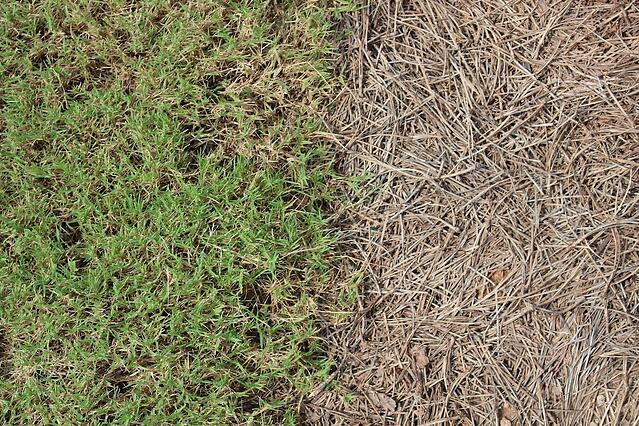 The price of sod can vary depending upon many different factors. One of the best determining factors of how much your sod will cost is the square feet of area that will be covered in sod. An easy way to figure this out is to visit our Yard Area Calculator and it will help determine the total square feet of your yard based on the length and width measurements you have taken, or if it’s a circular yard, the diameter. 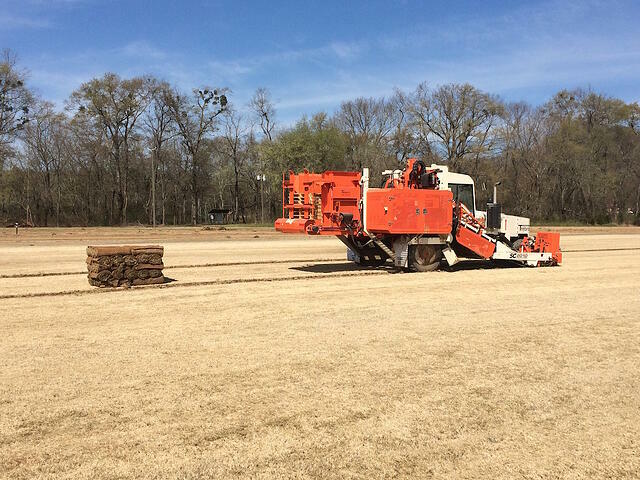 Delivery is often another factor when it comes to determining prices of sod. Here at Super-Sod, we try and help our customers as much as possible when determining shipping costs. Our trucks are running all over the place delivering sod, and if there is a chance a truck will be in your area around the time of your delivery request, we try and ease the burden by charging less than if a truck were to just to deliver to a customer’s home and no other locations. Sod prices are always going to fluctuate dependent upon factors such as market demand, location, climate, and production practices. 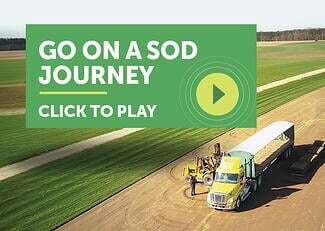 Super-Sod has chosen their farm locations based on many of those factors so that we may bring the very best quality sod at competitive prices. If you would like to receive a free sod price quote for your yard, please contact us at any of our store locations nearest you or visit our Free Price Quote page for a quick and easy estimate.